Let our group of professionals transform any jersey, uniform , warm up or bag style into a completely unique design for your team through our decoration service by adding numbers, player names, sponsor and club logos in as little as two weeks. 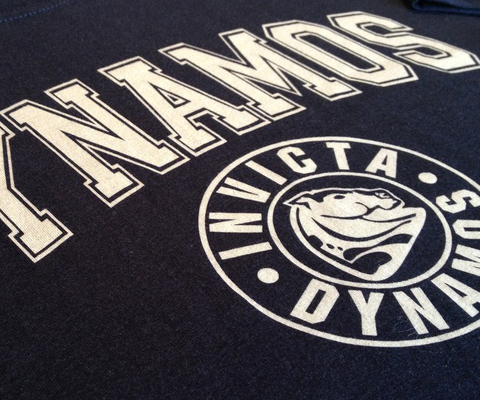 Silkscreen is a popular way to customize soccer uniforms with logos. 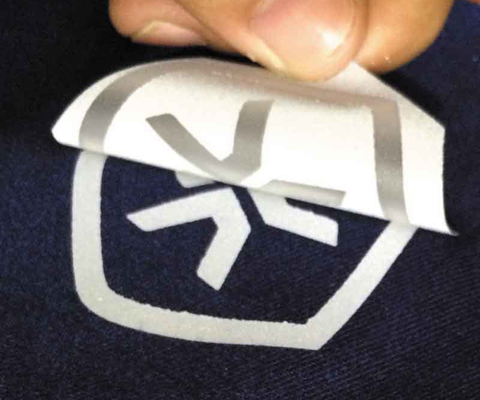 Many teams use silkscreen to print club crests, school names, or sponsor logos on jerseys. Logos are created by pressing special fabric paint through a custom stencil onto soccer jerseys, warm up jackets, and other apparel. Heat printing, also known as heat transfer printing, is the process of applying heat-applied materials to various items (i.e., substrates) with a heat press. Heat-applied materials contain a heat-sensitive adhesive on one side; when heat is applied by a heat press to the material, the material adheres to the substrate to which it is being applied. The end result is a decorated garment. 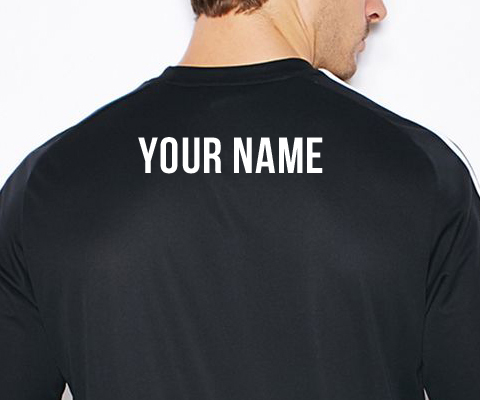 Create a professional look for your team with our wide assortment of numbers. Customized with your choice of colors and styles. 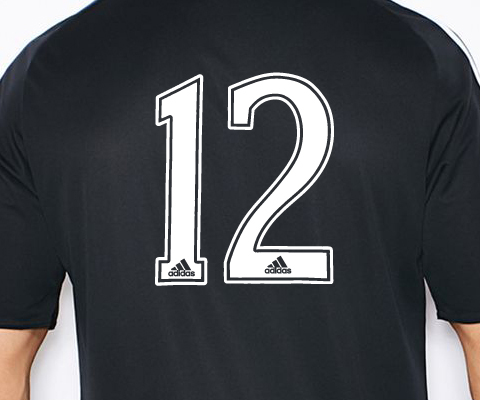 We custom cut numbers and names from high-quality Thermo-film before heat pressing them to soccer jerseys and warm-ups. Numbers can also be further customized with two-tone designs and a variety of colors.